With So much gladness and humility, I present to you Wisdom City, built long before now (16/07/17). My Love for the book of Proverbs and Ecclesiastes. Beyond reasonable doubt, God created man for something great – greater than man himself. Therefore, it takes more than our efforts, instincts, limited wisdom of this world and human philosophies to live up to all that God has created us for. More than the wisdom of man, you need the Unlimited Wisdom of God to live a purposeful life. Wisdom City is a place where the value of Divine WISDOM is made known. Wisdom City has similar vision statement as the book of Proverbs. 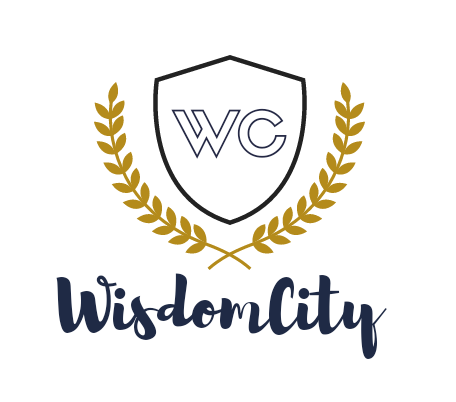 Wisdom City is a God-given platform, and so Truths in Wisdom City can be Hazardous to Areas of Your Life that doesn’t Glorify God.